Origin from southern China. 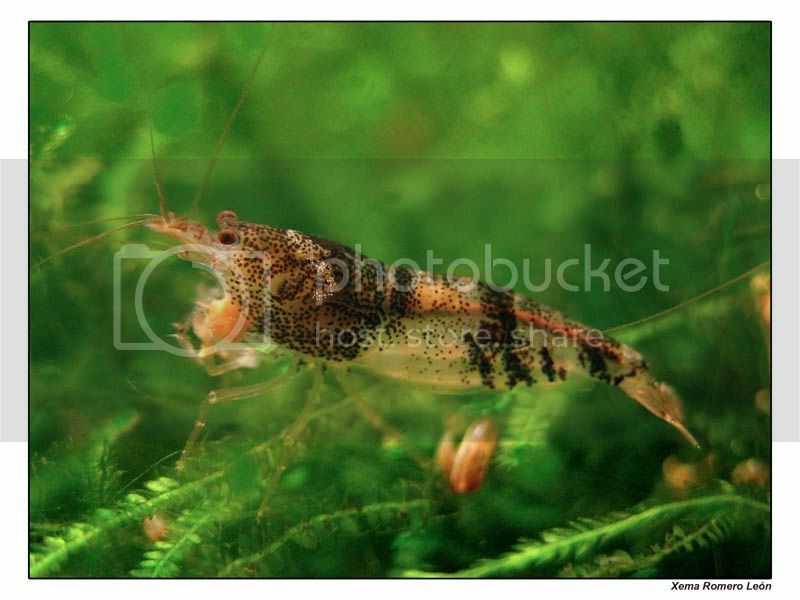 This shrimp looks very similar to the genuine bee shrimp (or known as diamond shrimp in some countries), unlike bee shrimp, it does not has a orange til brown rostrum and tail. 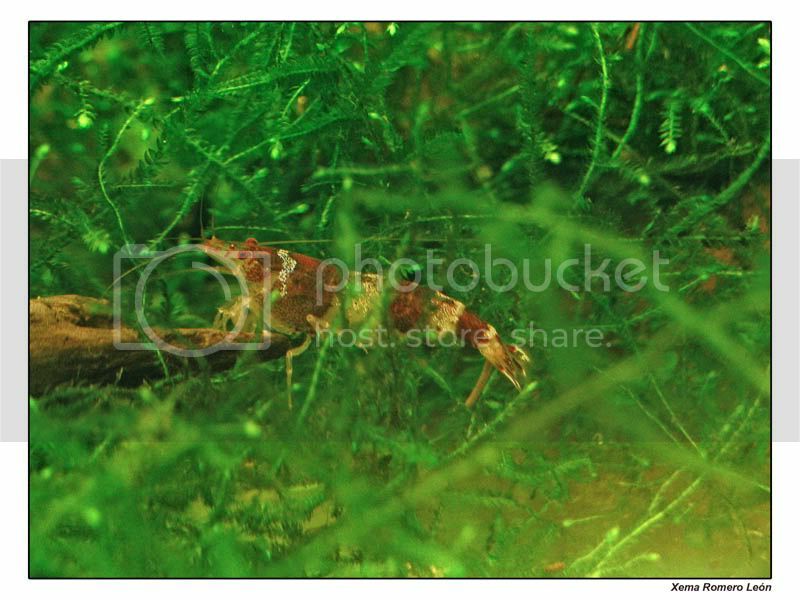 It is even more similar to the new bee / bee shrimp. But a closer look on the head tells the difference. 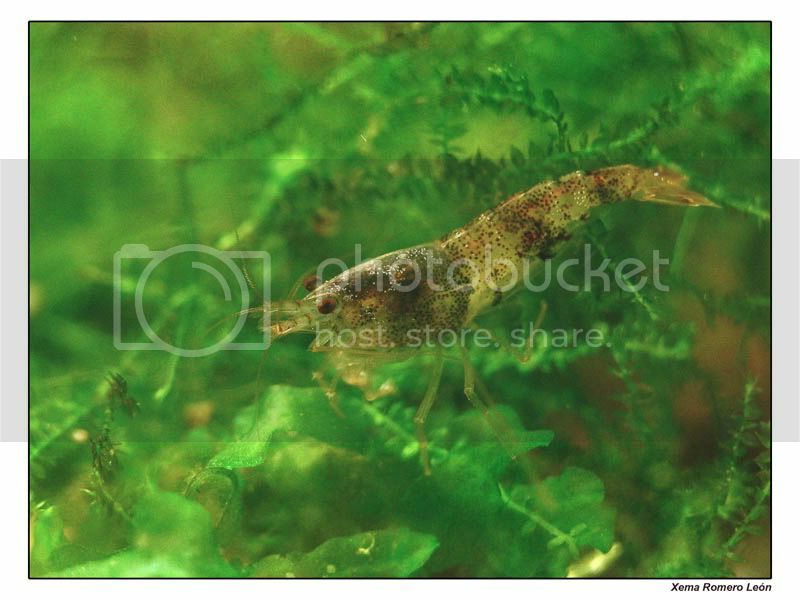 Bumble bee shrimps have a brown head while new bee shrimps have a pale white one. it is always white till pale white. These shrimps require the same conditions as bee / diamond shrimps. They are relativly easy to breed under the right conditions. 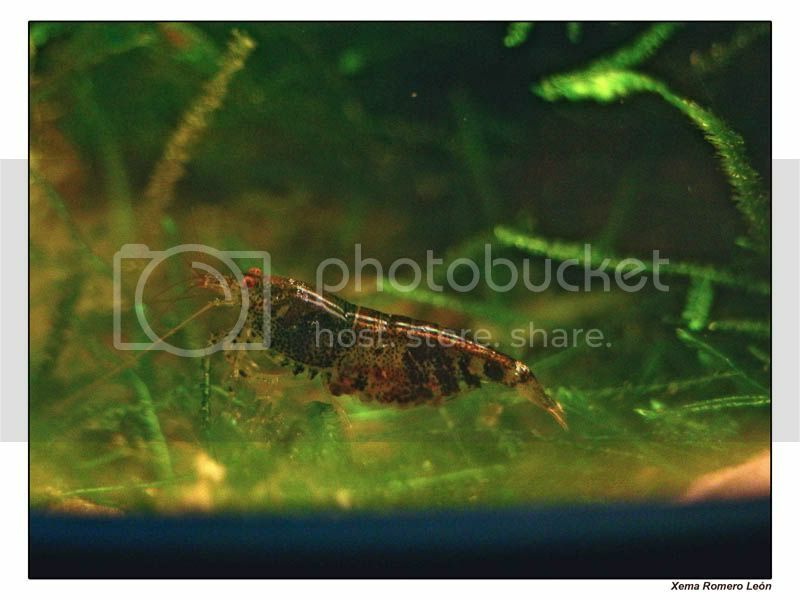 Note: Bumble Bee shrimps require cool water temperature, it is best kept at 25°C or lower. They do not well in tropical countries without a chiller.